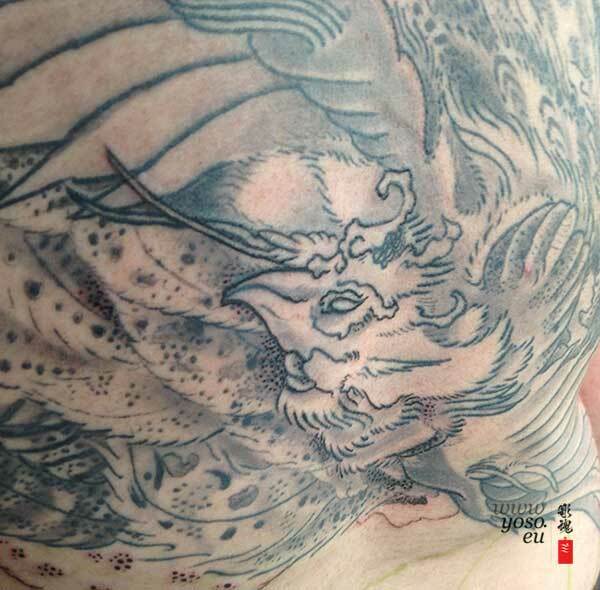 Details from a phoenix Back Piece Tattoo I am working on! Previous was a little dark! Enjoy! Y.